Ladiez, Gentz & SweetHeartz, YOUR VOTE for PLEASE at radio-bob! You can vote every day again, so we count on you! Thanks for the support! VOTE FOR "PLEASE" AT THE LINK BELOW !! 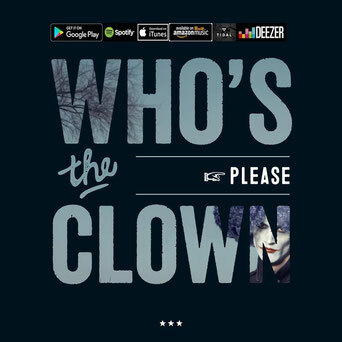 EP "Who´s the clown" is NOW available for download on Spotify, iTunes, Amazon, Deezer, Google Play, Napster, Apple Music & Tidal!! So check your favourite store!